Drybar was originally started in L.A. but recently its products have made their way to Canada; more specifically at Sephora, but their first Canadian location will be opening in Vancouver. 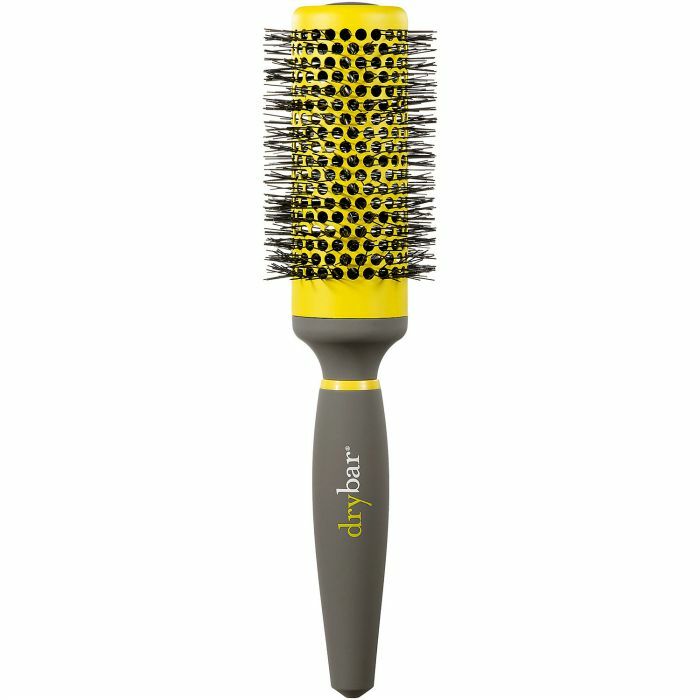 I had heard about Drybar but had no clue that they had a line of products and tools. What was most intriguing was the catchy names of the products. Being an avid cocktail-drinker, the names really caught my attention – a product line after my own heart. This ergonomic and lightweight brush is the perfect tool to create loose waves and curls or straighten and add volume for medium length hair. Its ceramic barrel heats up while the bristles smooth hair and adds shine. To take advantage of the brush, there are some simple tricks to create what you need. For loose curls, hold the brush vertically. For volume at the roots, hold horizontally at the crown. To straighten hair, hold horizontally throughout. This brush is so easy to use and there is no worry about it getting stuck in your hair, which is typically my issue with round brushes. I adore this line and I am very interested in checking out more of their products. Hopefully one day, I will make it out to one of their salons to get the full blow out experience! Winner of Biotrue Healthy eyes Giveaway announced!